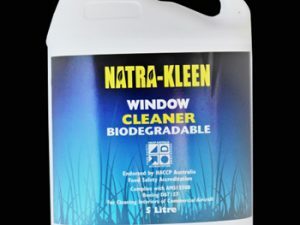 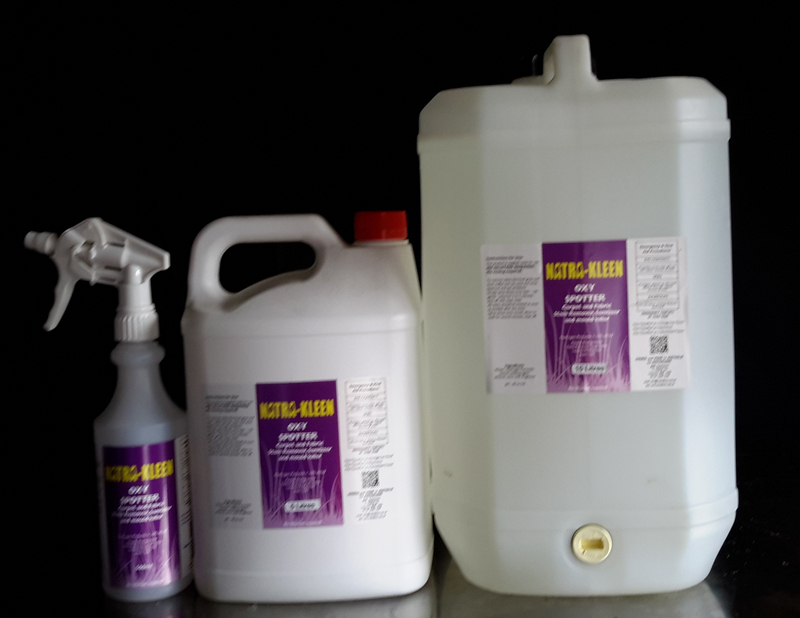 – Kills mould dead to the roots on all surfaces. 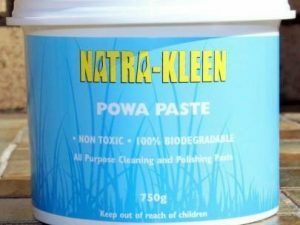 Doesn’t just bleach the colour out – KILLS TO THE ROOTS. 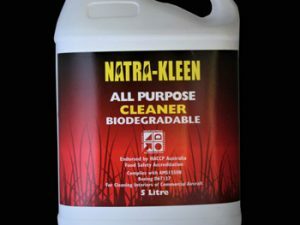 – Hydrogen Peroxide based so it won’t kill you while you kill the stains and mould.